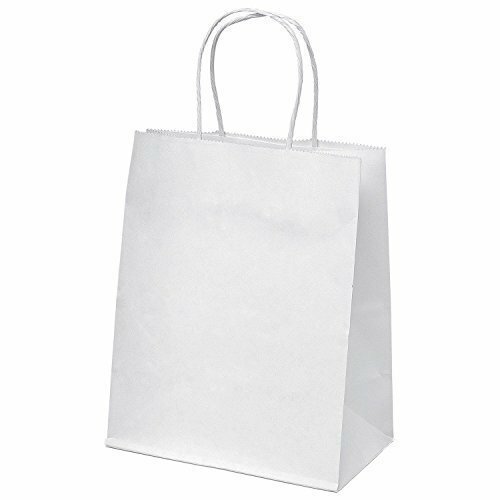 Product descriptionReckoned as one of the emergent companies of the industry, we are extremely immersed in providing Handle Carry Bag. Reckoned as one of the emergent companies of the industry, we are extremely immersed in providing Handle Carry Bag. We, Shrinath Rotopack Pvt. Ltd., established in the year 2000, are among the leading and prominent manufacturers & exporter,of the best quality Industrial Packaging Products. Inclusive of Food Packaging materials, Agricultural Packaging materials and Beverages Packaging. Manufactured as per the industry laid norms, these packaging materials are highly demanded in agricultural industries and food processing plants for packaging of different products. Offered by us at industry leading prices, these packaging materials are known for their high strength, durability, resistance against moisture and fine finish. To meet the precise needs and requirements of our valuable customers, we have made strong association with some of the trusted vendors of the industry and appointed a team of skilled professionals. Our procurement agents procure the finest quality materials from trusted vendors, that are used for manufacturing of the offered industrial packaging materials. Some of our valuable customers associated with us are Parle, HP, Amul and ITC.